Meet Kenya’s fastest rising entrepreneurs and innovators. Each one is smart, focused and a risk taker. Some have built their business-empires from scratch. 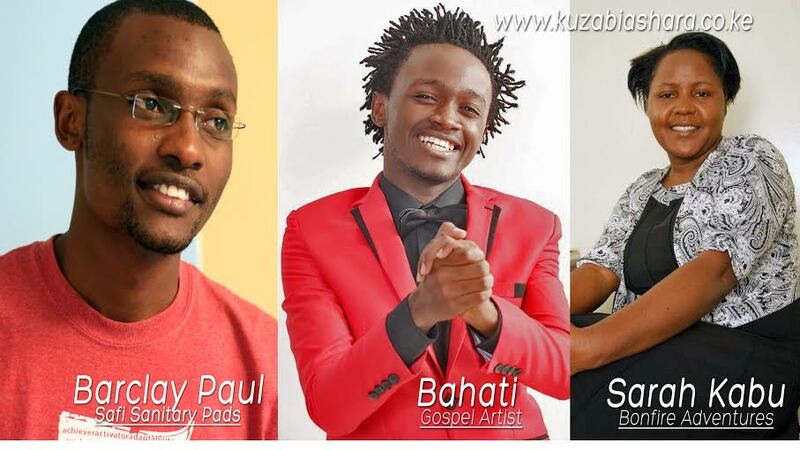 There are some names you will recognize in this list like Bahati, the gospel musician, but others you might not, like Barclay Paul. All the same, there’s plenty of inspiration from each one of them. Kuza Biashara would like to acknowledge that this list is in no particular order of wealth , fame or social status. 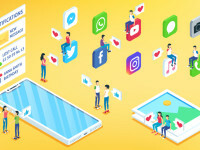 While most of us use Facebook and Twitter to chat with friends and play online games, Sarah Kabu discovered how to use social media in a more beneficial manner. Being a seasoned domestic tourist, she started posting her tour photos after every family trip. Gradually, people began to connect with her and soon she had a huge following. 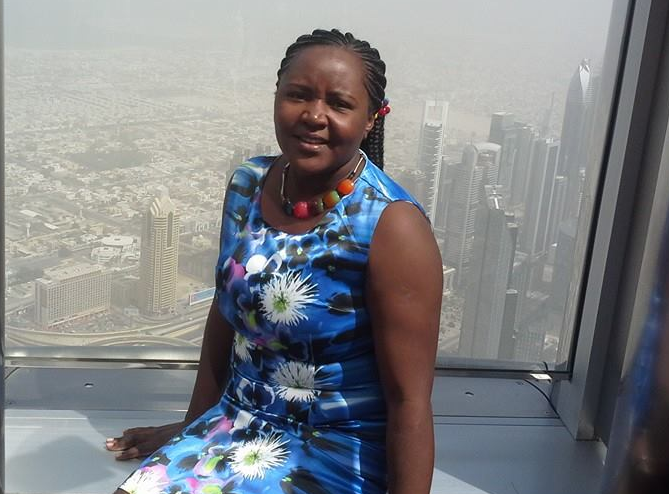 This prompted her to start a tours and travel company which she named Bonfire Adventures. Like most first-time entrepreneurs, Sarah struggled getting off the blocks. 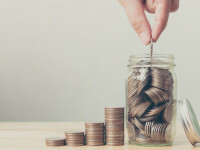 Her savings were barely enough to sustain her let alone pay the office rent. Secondly, she made the painful decision to quit her “comfortable” office job and take the risk to venture into a new world. Today, Bonfire Adventures is one of the biggest tours operators and travel companies in East Africa. It is every entrepreneurs dream to be featured in Forbes Magazine. In reality, few are lucky to achieve this feat – and Cosmas Ochieng is one of them. Cosmas is the brains behind Eco Fuels Kenya, a company that produces biofuel, organic fertilizers and health products from the nuts and seeds of Mukinduri tree (Croton Megalocarpus). A sneak peek at the young man’s history paints a picture of what most young entrepreneurs face prior to making their big break. Cosmas comes from a humble family that could barely raise money to meet his personal needs, let alone school fees and decent clothing. The thought of minting cash out of nuts struck him just a few years after graduating from Kenya Polytechnic University. As usual, the first challenge he encountered was lack of capital. How did he overcome it? Well, he partnered with another brilliant innovator, Mr. Allan Paul, and gradually, the star of Eco Fuels Kenya gained its glitter. Currently, Mr Cosmas is the company’s Director of Operations. He was recently named among the “Top 30 Under 30 Innovators and Entrepreneurs” on the Forbes Magazine. In its second year of operation, Eco Fuels plans to penetrate the rest of Africa. 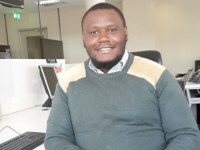 At only 22, Barclay Paul Okari has risen to a point of global recognition all thanks to his innovative venture – Safi Pads. Of humble origins in rural Kenya, Barclay was all too familiar with the challenges of a typical African girl. By the time he graduated from the University of Nairobi with a degree in Commerce and Finance, the aggressive entrepreneur was determined to change the society. He immediately started a company, Impact Africa, and embarked on a mission to produce and supply re-usable sanitary pads to girls from disadvantaged backgrounds. 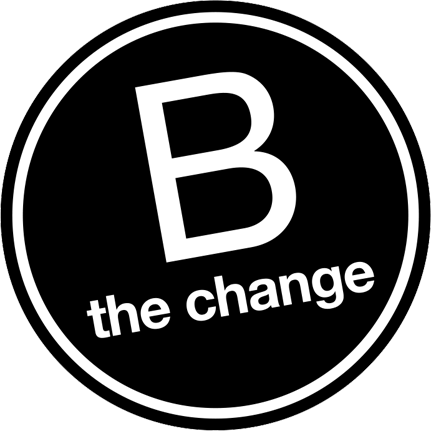 Barclay’s selfless venture won the hearts of many, including global organizations such as Anzisha Prize and Higher Circle Silicon Valley, that showered him with awards. Today, Impact Africa employs 15 people, meaning Barclay’s business has not only helped our women but created employment as well. In early 2011, Walter Akolo had a low-paying job and could barely pay his rent, let alone buying foods and clearing the bills. However, a good friend suggested that he could work online. 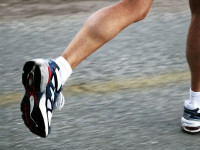 Reluctantly and with initial skepticism, he joined a website called Freelancer.com and started part-time work. Walter admits to facing numerous challenges as a newbie in the online world. He did not have a good computer and had to borrow one from friends. The cost of Internet bundles and tricks of scammers (con-men) also were big challenges to the young father of two. 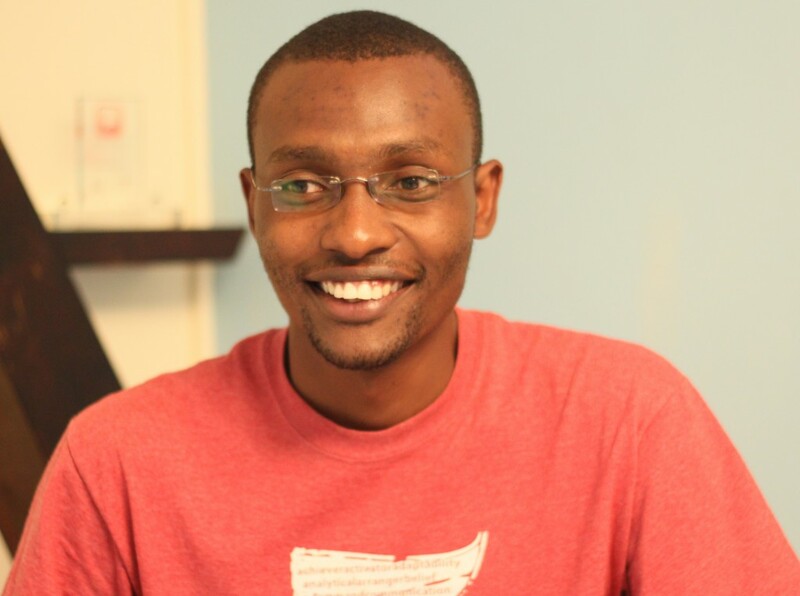 Today, Walter Akolo is a full-time blogger who earns an average of Ksh.170,000 per month. 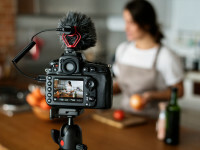 His blog, www.freelancerkenya.com was recently featured among the top 50 most visited sites in Kenya according to website ranking tool Alexa. The phrase “starting from the bottom” may not mean much to most of us. But for gospel musician Bahati Kevin the phrase literally highlights his life struggles. Orphaned at a young age, Bahati was raised in a small childrens’ home in Nairobi’s Mathare Estate. He barely had enough to eat or even decent clothes to wear. Worse still, he had to leave the orphanage after turning 18 as is required by law. Armed with nothing but a deep passion for music, it was time for the young Bahati to square it out with the challenges of the world. 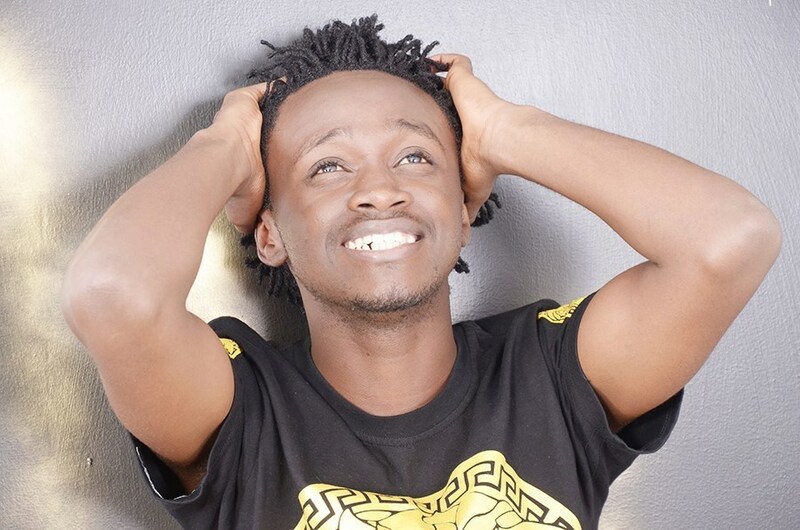 Amidst discouragements, jeers and disappointments, Bahati composed his first hit song Mama. This is the song that would later catapult him to the world of stardom. Today, he is the most celebrated gospel musician in Kenya. He was crowned the male gospel artist of the year in the recently concluded Groove Awards which is sponsored by Safaricom and Nation Media Group. Singer Bahati is known for his popular hits: Barua, Mama and Machozi. 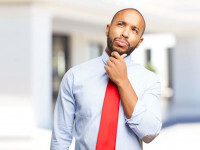 These five Kenyan entrepreneurs defined success by re-defining it their way. They’re successful because they had the power to seize opportunities and shape their own destinies, each in a different field. Would you take similar risks? Where is your niche to roar like a lion and help Kenya grow and prosper? Let us hear from you via the comment box below. We always appreciate your comments and feedback.